Radio Free Asia(RFA) reported on Thursday that the U.S. Congress has proposed a bill seeking efforts from Washington to bring the remains of U.S. soldiers missing during the Korean War home. 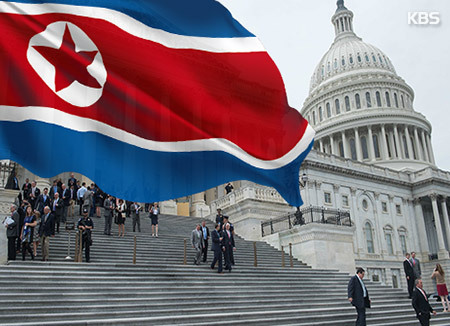 RFA said the proposal is included in a revision of the North Korean Human Rights Reauthorization Act(H.R.2061) which will soon enter a review at the House Foreign Affairs Committee. According to the U.S. international broadcaster, the revised bill asks the U.S. government to work for the resumption of the stalled excavation project for the missing U.S. soldiers in the North during the Korean War. 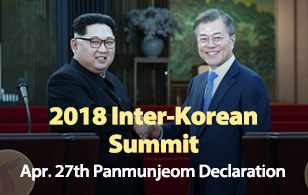 The bill also urges the U.S. State Department to work for family reunions between Korean Americans and their families in the North, while calling on the state secretary to submit a report on the security risk regarding Americans’ traveling to the North. RFA noted it is rare for the excavation of U.S. soldiers’ remains and family reunions to be included in the North Korean Human Rights Reauthorization Act, which used to be focused on the protection of North Korean defectors and the dissemination of outside information in the North. The revision of the act will be reviewed and put to a vote at a plenary session of the House committee on Thursday. It was enacted first in 2004 under the Bush administration, and extended twice in 2008 and 2012.